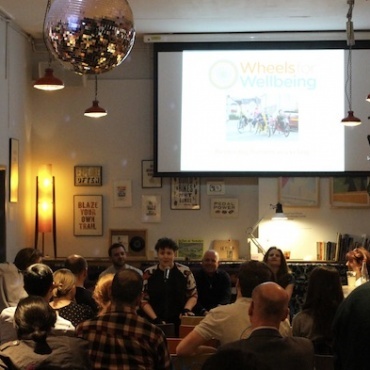 Wheels for Wellbeing is delighted to announce the launch of its latest survey on the needs and experiences of disabled cyclists. 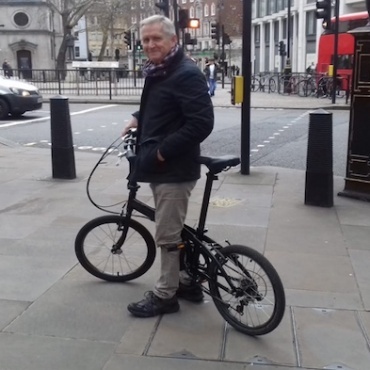 Last year more than 200 disabled cyclists took part in our survey, which attracted plenty of media attention, and we are hoping that this year’s will be even bigger. As with our 2017 survey, we will be looking to gather a range of information about disabled cyclists – including demographic profile, key issues and challenges, and common experiences. 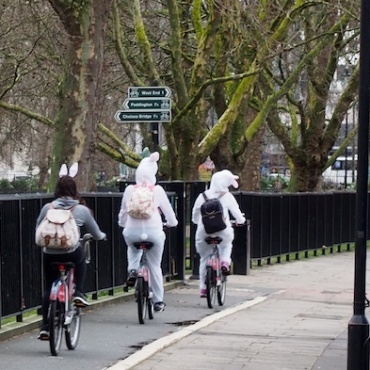 This year we have also added questions on the experiences of disabled cyclists when using cycles as mobility aids and engaging with the benefits system, which we hope will shed light on little known areas of cycling and disability policy. We also have the advantage this year of being able to compare the results with our 2017 survey – the first of its kind – which will allow us to identify trends and to see how the experiences of disabled cyclists has changed over the last twelve months. Our plan is to analyse the results of the survey in October, with the publication of a report to follow soon after. The data will be used to inform our ongoing campaigning and influencing work, and will help to raise the voice of disabled cyclists all over the UK. Please take our online survey here (closes 28 September). On the Abingdon to Oxford route 5 from Abingdon just before the River Thames I have to dismount and physical lift my recumbent trike over a barrier. Thank goodness I am able BUT a disabled cyclist would have problems there.